It's February, boils and ghouls! 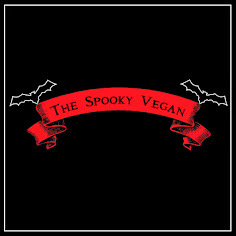 What happened to January?! 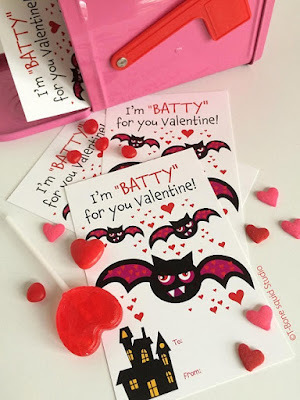 I can't believe how fast this year is already moving, and in just two weeks Valentine's Day will be here! In the past, I haven't thought much of Saint Valentine's Day, but as the years go on, I find myself enjoying this holiday more and more. I don't do much to actually celebrate it, but the colors and messages of love this year are just giving me heart eyes! 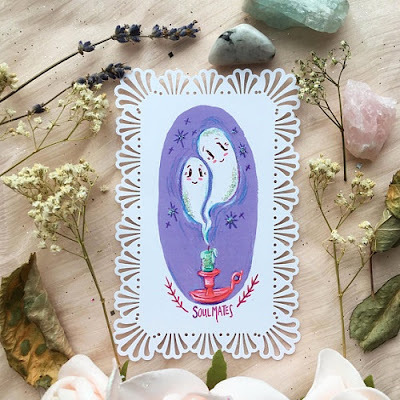 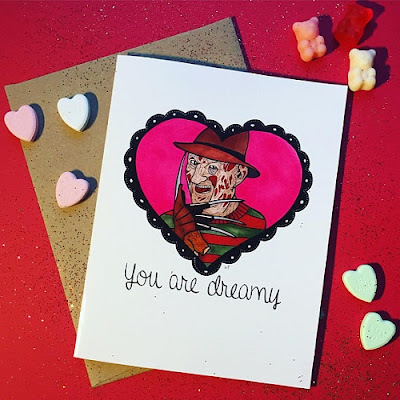 I've been browsing Etsy for Valentine's Day cards, an activity I love to do every year (check out past year's cards HERE, HERE, HERE, and HERE! 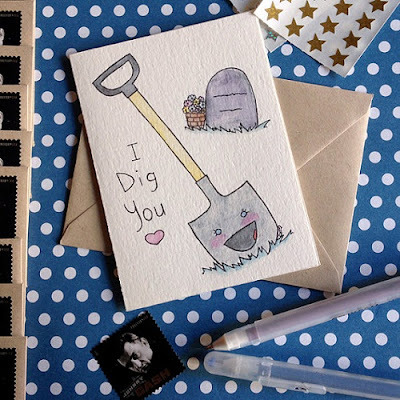 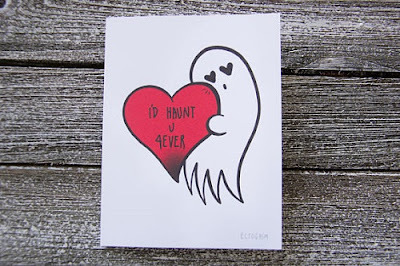 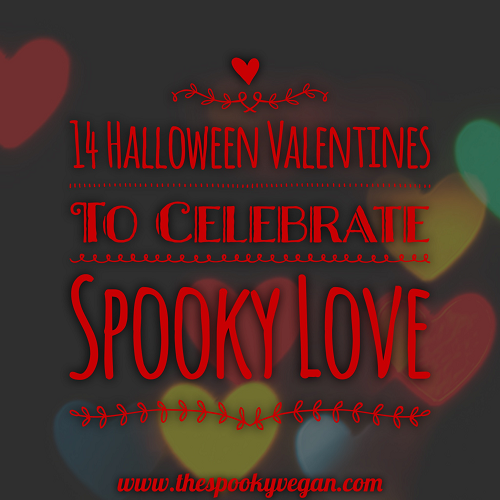 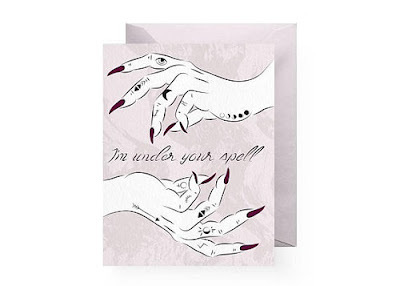 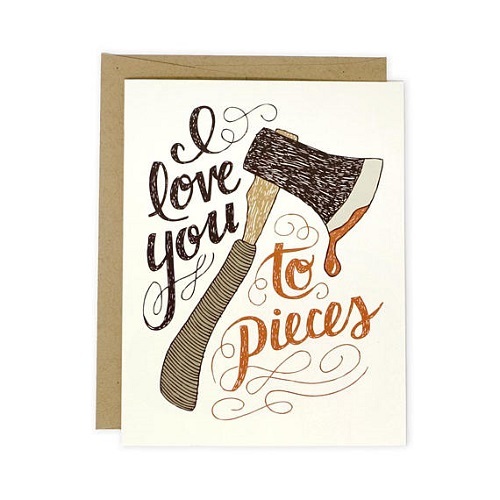 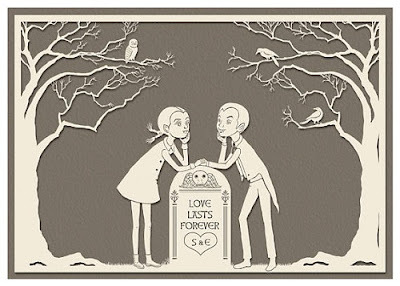 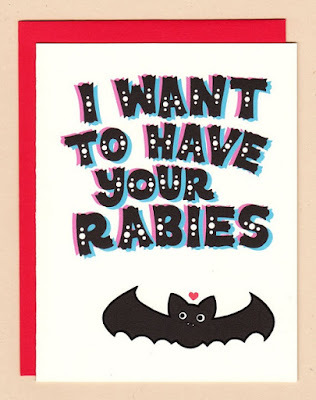 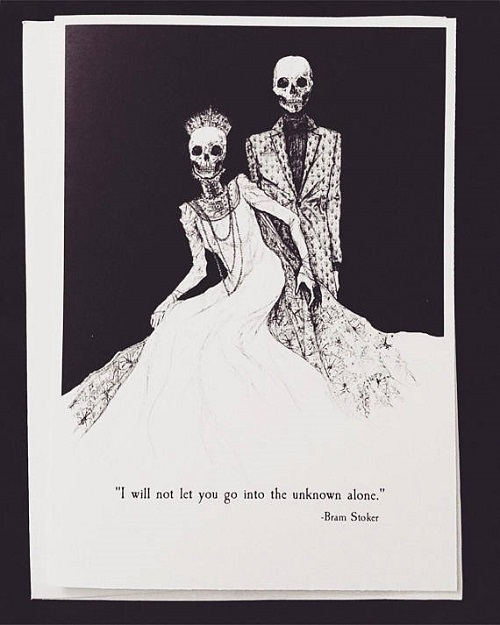 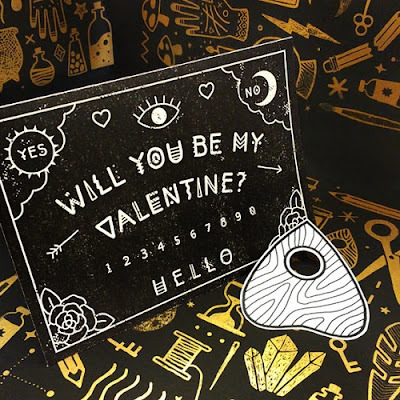 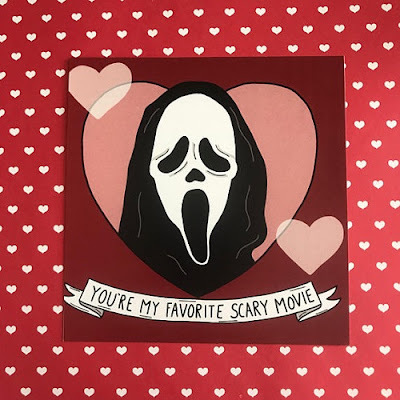 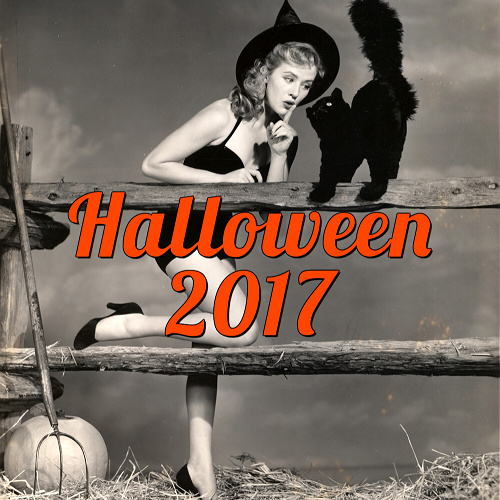 ), and found so many horror-inspired and Halloween-themed Valentine's Day cards for that special spook! 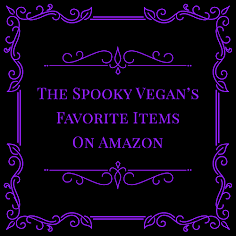 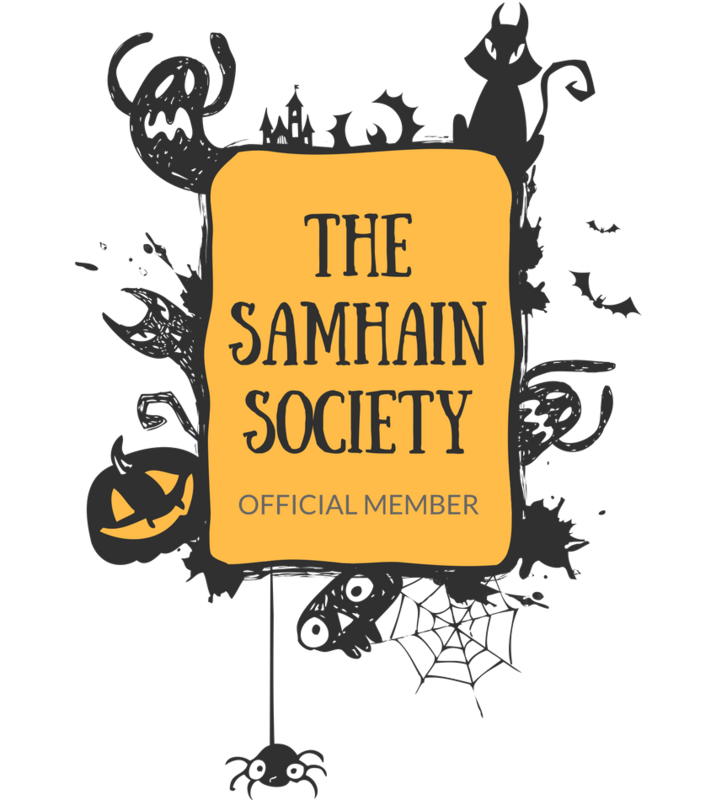 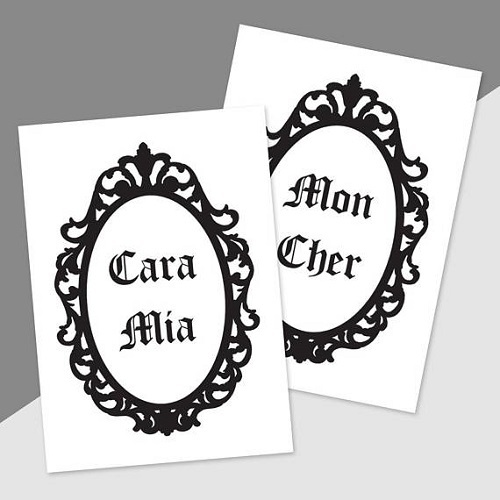 There are so many wonderful ones on Etsy that I knew I had to share them with you! 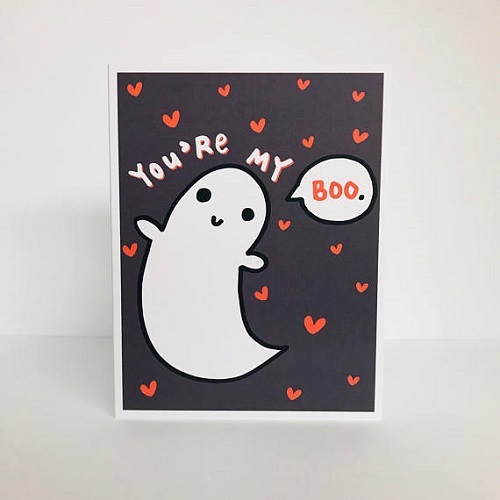 Which one would you buy for your spooky sweetie or want to receive yourself?